Boys like using Kindles but girls prefer real books, a study suggests. 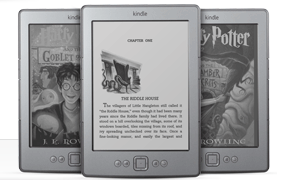 Research found that using the Kindle e-reader gave boys a greater appreciation of reading - but with girls they have the opposite effect. There's still time to get some entries in my kindle giveaway, but you need to act fast!